People never get satisfied with a single choice. They often compare something with another one to find out which is the better. Not the exception to online form creator. JotForm is arguably one of the best online form creators available today, but not all users might get satisfied with the way this tool works. Or simply they want to compare it with the similar tools. Apart from JotForm, there are also similar tools you can use to create online forms. They mostly adopt a freemium business model, but there are also online form creators that are completely free to use like Google Forms. Each online form creator has its pros and cons. Following is the list of JotForm alternatives you can use to create online form. Typeform is one the best online form creators other than JotForm. So, if you are looking for a JotForm alternative it would be a huge mistake to not giving it a try. You can use Typeform to create an intuitive form. If you don’t like a conventional form then Typeform is the tool you need. There are several examples to help you creating a form with the tool. You can use Typeform to create a wide range of forms from a simple form like registration form to a more complex one like survey form. While you can use it free, there are more features you can unlock if you upgrade your free account. For a certain reason, you probably want to build your own online form creator. You don’t have to start from zero to do so. TellForm is the online form creator you can use for such case. TellForm is an open source online form creator. You can download the source and install it on your server machine. TellForm would be an ideal choice if form is something your business create in the regular basis. The consequence, you need to have an adequate server to run it your online creator. You can also use TellForm without needing to install it your server. TellForm is completely free to use. Your forms will also be embeddable so you can display them on your site. 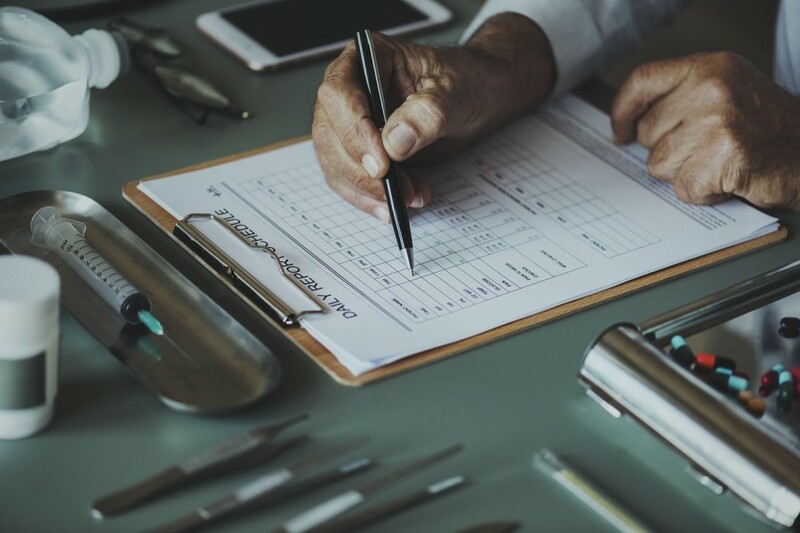 Paperform is a great choice if you plan to deploy business-oriented forms, especially if you also use MailChimp as the email marketing tool. You can transfer emails submitted from Paperform to a MailChimp list. 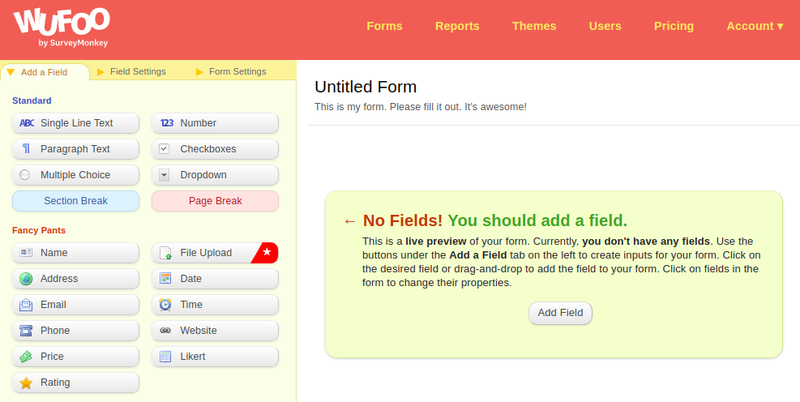 When building certain form with this tool, you can choose about 20 field types. Forms can be embedded to your sites or be shared directly via link. An important you need to know. Paperform doesn’t offer a free version at all, but you can figure out how great this tool is by taking advantage of the offered free trial. If you have a WordPress-based site and want to add certain form on your site, Formable is one of the tools you can use. You can use Formable to create a simple, conventional form like contact form or subscribe form. In addition to WordPress, Formable also works on other CMSes like Drupal and Joomla. Formable can be used for free, but you might have to work with some restrictions. 123FormBuilder is also great enough to replace JotForm. The fact, it is one of the JotForm serious competitors. Same as JotForm, 123FormBuilder also adopts a freemium business model. It means that you can use this tool for free, but the restrictions are tight enough, which is not good if you plan to create business-oriented forms. The free version of 123FormBuilder only allows you to add 10 fields per form. You are also given no storage for uploads. The good news is, there are hundreds of free form templates in case you have no idea about the form concept you want to create. 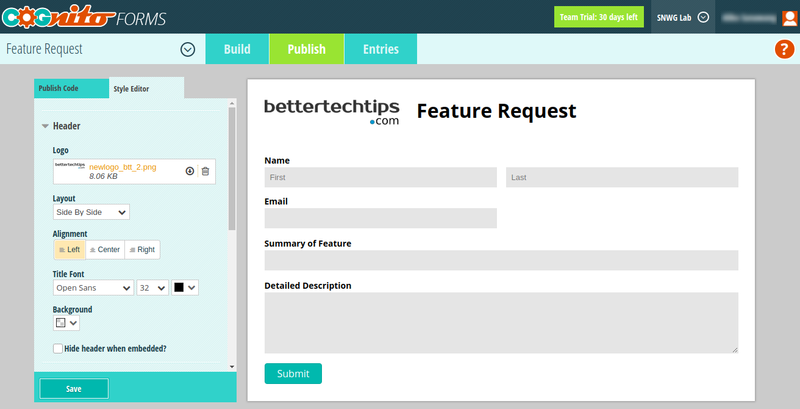 Formlets is an online form builder that comes with a bunch of features. You can add a number of elements to your forms like e-signature, file upload, date selector and so on. Formlets is particularly an ideal choice if you want to work with your team since you are allowed to invite your team members to work together. Formlets itself also adopts a freemium business. However, free version is not recommended if you want to use Formlets for business. Too many restrictions you have to deal with. Free version only allows you publish a single form. No more. Wufoo is an online form builder that offers cloud storage database. It’s owned by SurveyMonkey, a popular tool to create an online survey. Wufoo offers a wide range of integrations with a number of online tools like MailChimp, Salesforce and Dropbox. You can also add a bunch of elements to your forms like file upload, date selector and so on. The interesting thing about Wufoo it that it offers a demo. You can take advantage of this demo to create a form without needing to create an account first. Cognito Forms is another great alternative to JotForm if you have a WordPress-based site. You can build an online form from within WordPress dashboard thanks to the offered WordPress plugin. Cognito Forms is a feature-rich online form creator. Probably an online form creator that has most features. Some features offered by this tool are data encryption, conditional logic, multi-page orms, e-signature, payment and so on. Cognito Forms also adopts a freemium business model like the vast majority of similar tools on this list. 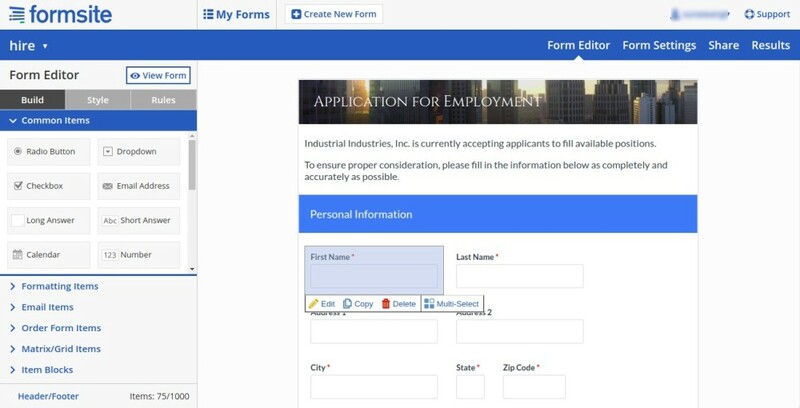 Formsite is a great tool to create a complex form like employment application. But, you can also use it to create simpler form like contact form or registration form. Want to create an order form for your online shop? You can also do it with Formsite. There are about 100 free form templates offered by Formsite. In case you use online services like Salesforce, Zapier and MailChimp, you can also integrate Formsite with them. In case you didn’t know, Google also has an online form creator if you need to create an online form. Google Forms is an ideal choice if you want to create simpler forms. 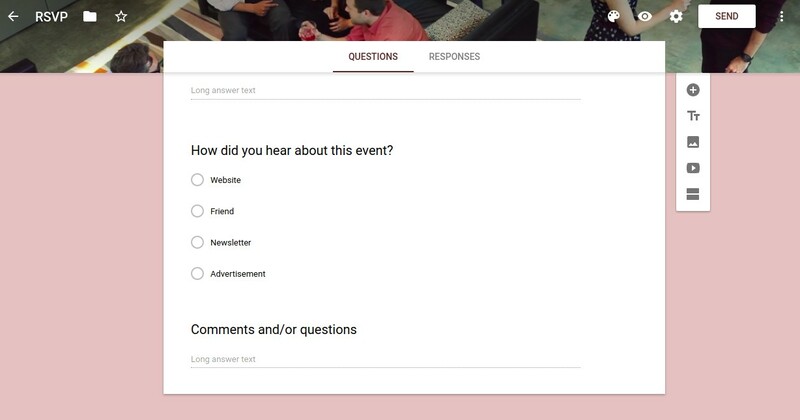 It seems that most Google Forms use it to create online forms to register to certain events although there are many other form types you can create with this tool, depending on your needs. Same as TellForm, Google Forms is completely free to use.